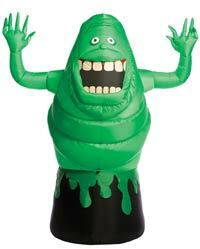 You’ll be the life of any party dressed up as the green behemoth in our Deluxe Godzilla Adult Costume! 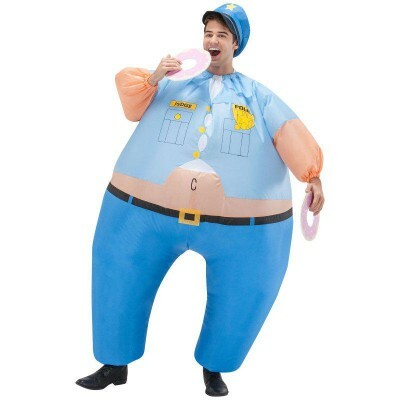 The costume includes full body inflatable jumpsuit with battery operated fan that will blow up the costume to full oversize. 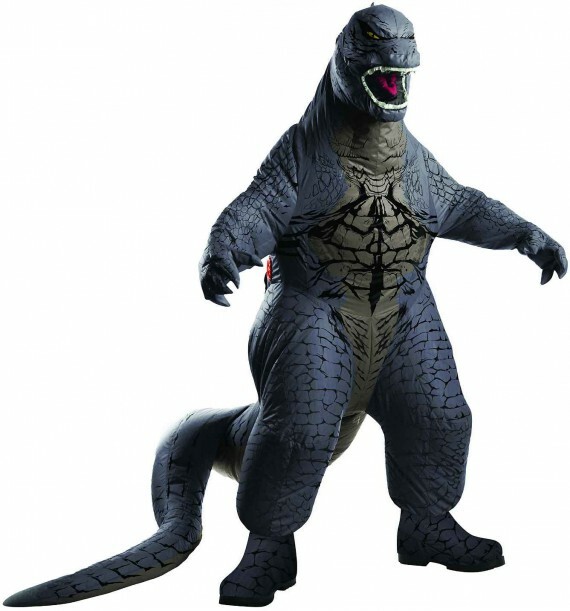 The jumpsuit features Godzilla’s green scaly skin, back and tail spikes. 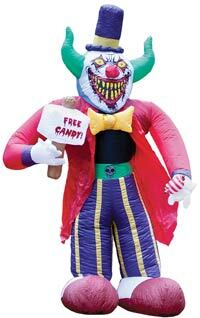 Also included are attached shoe covers, matching gloves and headpiece showing open jaws and sharp teeth. 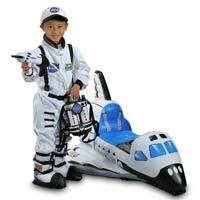 4AA batteries not included. 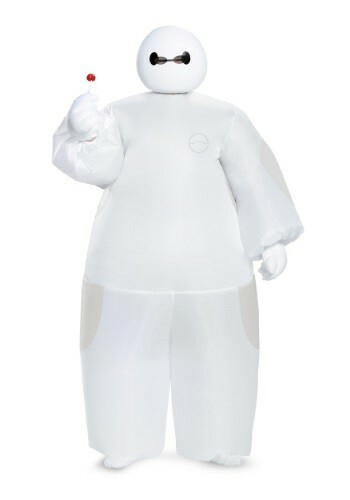 This is an officially licensed Godzilla product. 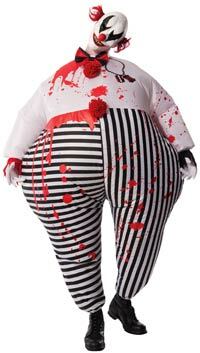 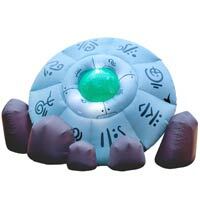 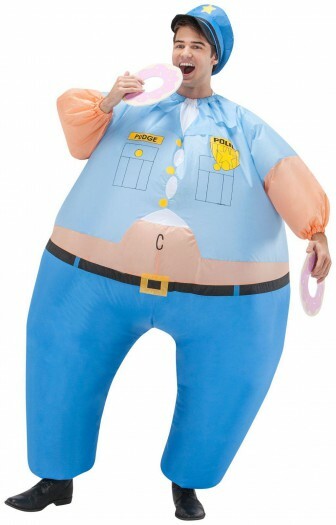 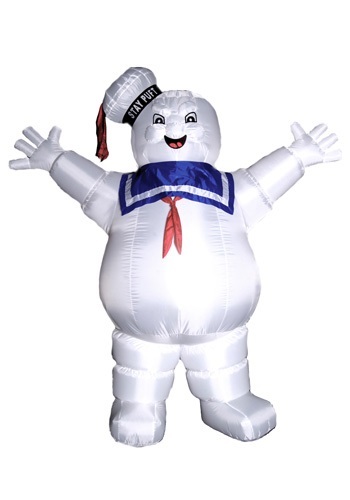 Wreak havoc this Halloween dressed as the terrifying force of nature in this inflatable costume! 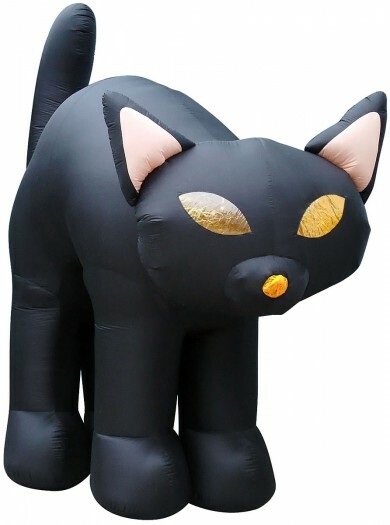 Black Cat Inflatable – 12ft.